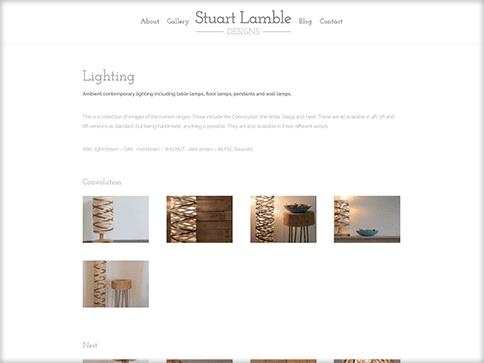 Stuart required a website to showcase his beautiful hand-made lighting and furniture pieces. 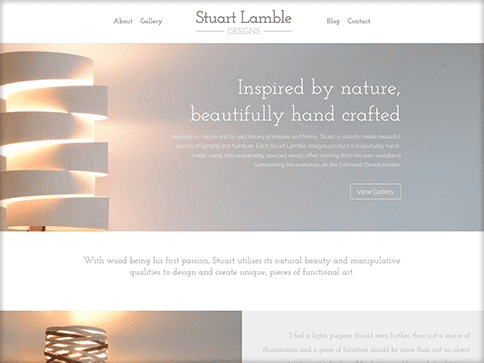 The website needed to reflect the individuality of his work, his passion for sustainability and emphasise the functionality of his art. 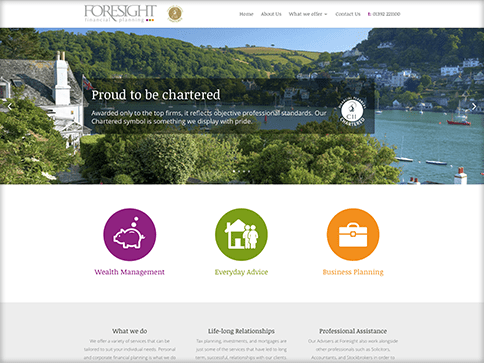 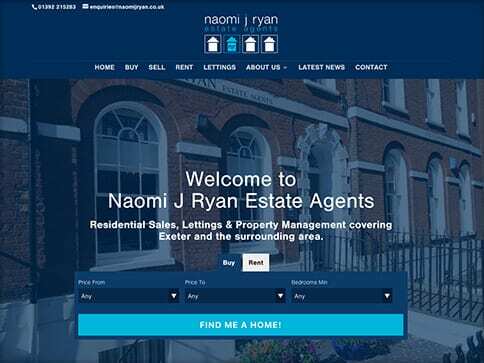 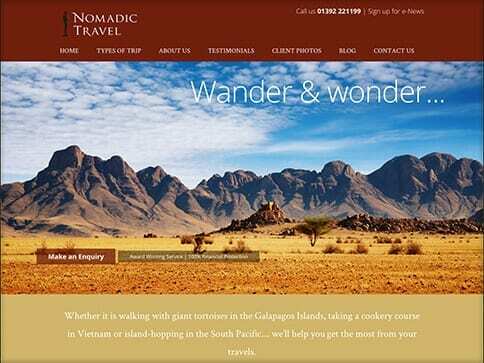 This nettl :one website is fully optimised for mobile devices elegantly displaying his work on every platform. 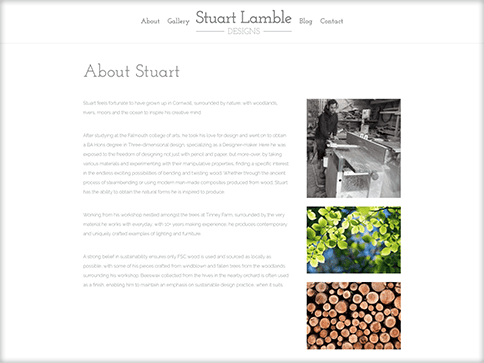 Stuart also has the ability to add blog articles about his latest commissions, as well as being able to easily manage and update the gallery with any new work.